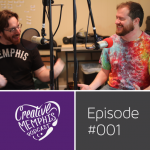 Memphis Type History started as illustrated paintings which lead to a successful Kickstarter which lead to a book deal, but that changes! 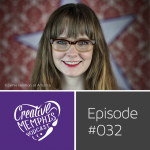 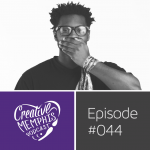 Listen from the fabulous ladies of Memphis Type, Rebecca Phillips & Caitlin Horton, on that evolution and the serendipity there after. 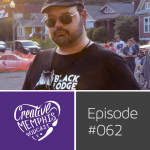 The typography of Memphis has a story to tell and so do Rebecca and Caitlin.